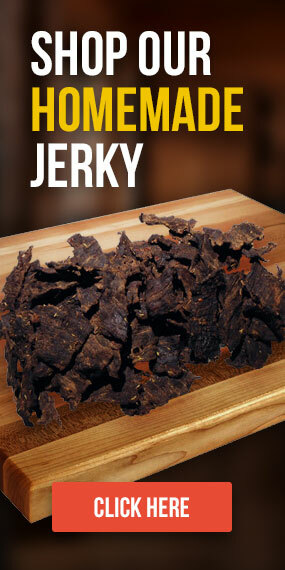 buy Pregabalin without prescription Buy Tadalafil Oral Strips USA We begin our marinade using a blend of Soy and Worchestershire sauce’s and this creates the base for all our jerky. 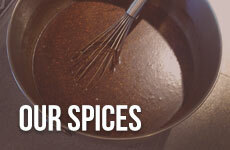 Each flavor then has added to it a combination of fresh spices to create the particular flavor. 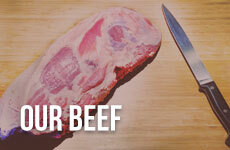 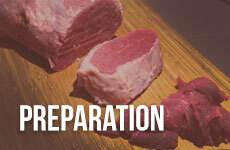 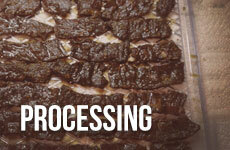 We allow the fresh sliced beef to marinate in this flavored blend for 24 hours under refrigeration.